Long, strong nails are a matter of a patient mind, filing and good genes. 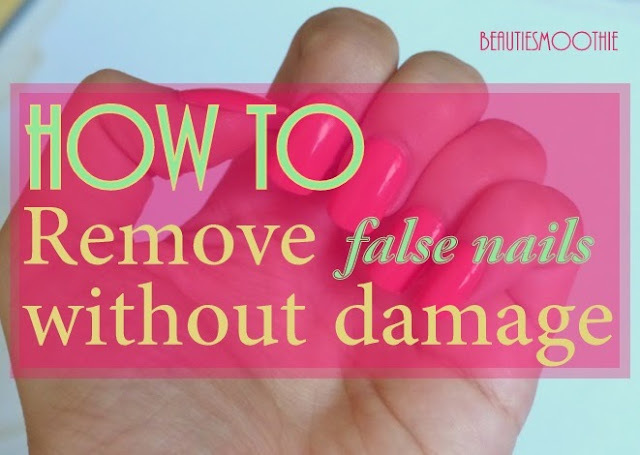 When you are a nail biter or don't like to wear your nails long because you don't find them practical, you can cheat once in a while with false glue on nails for a special occasion. 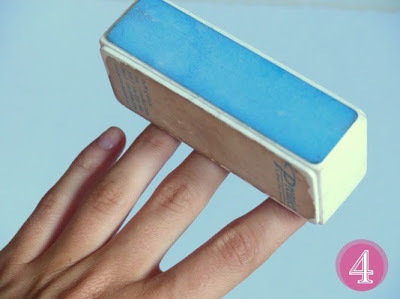 I'm a big fan of glue on nails because of their cheap price and easy appliance. HOWEVER, I did have a lot of problems getting these kind of nails off when I was sick of them. I tried cutting, filing and acetone to remove them but always ended up with ripped and damaged nails after. Until I discovered this product in my drugstore. It's from the same brand as my false nails, Broadway Nails. The product consists of a pot with a dissolving liquid in it. Before using the product you will need to cut your fake nails shorter. Dip your finger into the pot and leave it in for about 1 minute. After this, you start turning your nail against the pink plastic pieces of the pot. Do this for about 2 minutes. 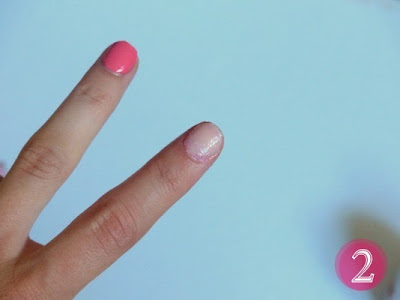 Remove your nail out of the pot. Check how your nail looks like. As you can see the false nail has been mostly dissolved, but not enough. Dip your finger in the pot again and repeat the first step. 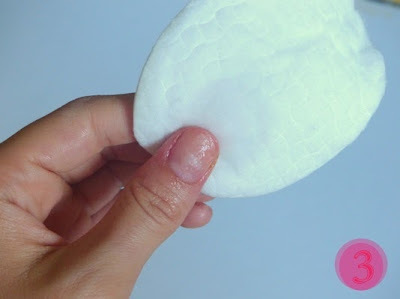 Take a cotton pad with some nail polish remover and remove the final leftovers. Use a nail file and/or buffer to clean your nails completely and to ensure their health. This is the final result, how my nails look after removing my falsies. They are a little bit shorter than before I applied my glued nails, but they're in a very good state and health. HOW BAD IS DYEING YOUR HAIR?